The project focuses on increasing access to wood resources through data and knowledge based forest management. Better understanding of the business models governing the procurement of forest operations services is also in the focus of TECH4EFFECT. 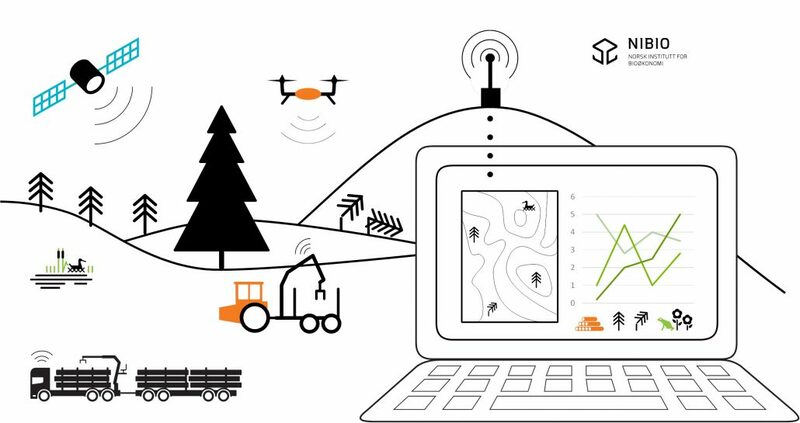 The project further considers increasing efficiency in forest harvesting and collection, and the reduction of soil impact from forest operations, and puts forward ways of making this a measurable and integrated part of operational efficiency.